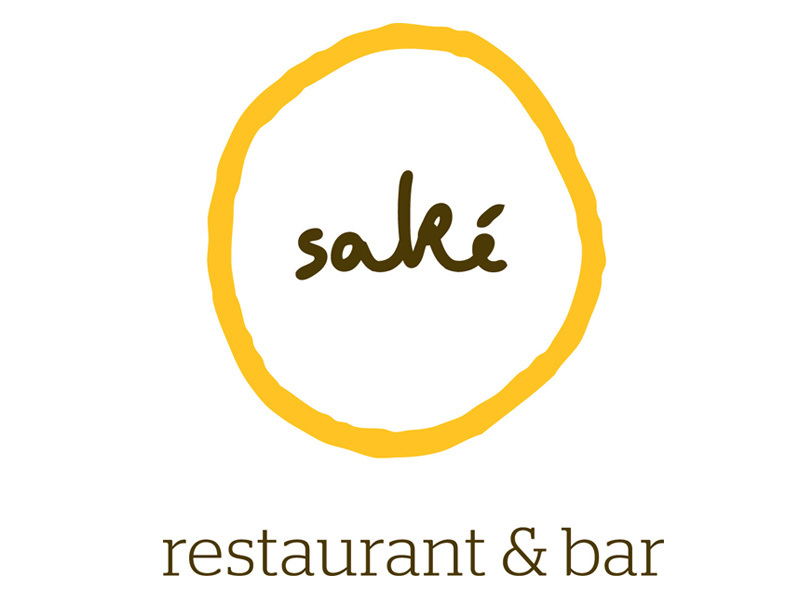 Sake Brisbane from Palatine Productions on Vimeo. Be transported on a Journey through the exquisite Saké Restaurant & Bar, Brisbane. We created this very slick 90 second Vignette showcasing the lush interiors and overall design of the Saké space. This piece beautifully captures the contemporary Japanese cuisine, decor and the Saké ”Experience”. Saké Brisbane is a feast for the senses! Caitlin O’Loan and COCOM & The team at Saké Brisbane.